If you operate in E-Commerce then using coupons to promote your business, capture your audience's attention and drive sales should be at the top of your to-do list. In addition to being one of the best strategies you can use to drive sales, coupons are also outstanding for driving other powerful actions which can give your immediate and long-term promotional efforts a significant boost. In this post we're going to take you through how you can use your coupons to incentivise actions which help you promote your business, acquire new customers, retain your existing ones and ultimately drive revenue growth. Coined by our team here at Gleam, action-based coupons are digital promotional codes that your customers can unlock when they perform designated actions that are beneficial for your business. You can use locked coupons to incentivise actions such as social follows, content creation, referrals or even purchases. 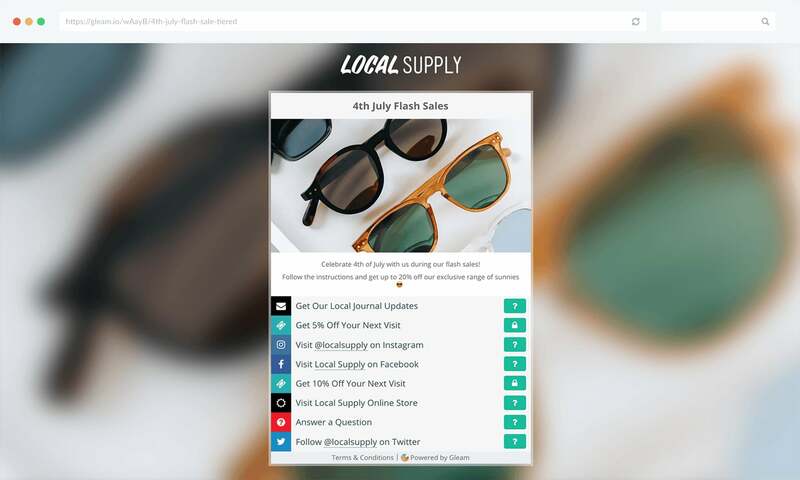 For example, you could offer website visitors 10% off their purchase if they follow you on Twitter, or a huge discount on their first purchase if they sign up to your mailing list. 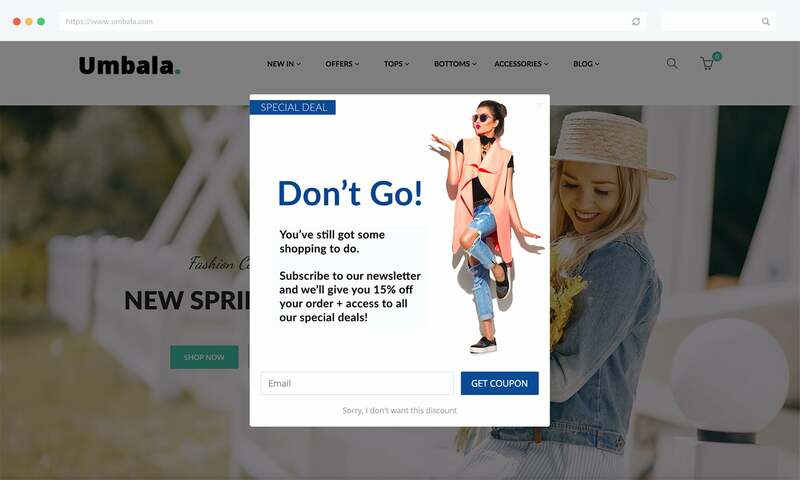 The most common type of action-based coupons are opt-in forms on websites which ask users to sign up to a mailing list in exchange for a discount code. This is an outstanding way to convert website visitors into customers and grow your mailing list, but this only scratches the surface of how you can use coupons to drive actions. 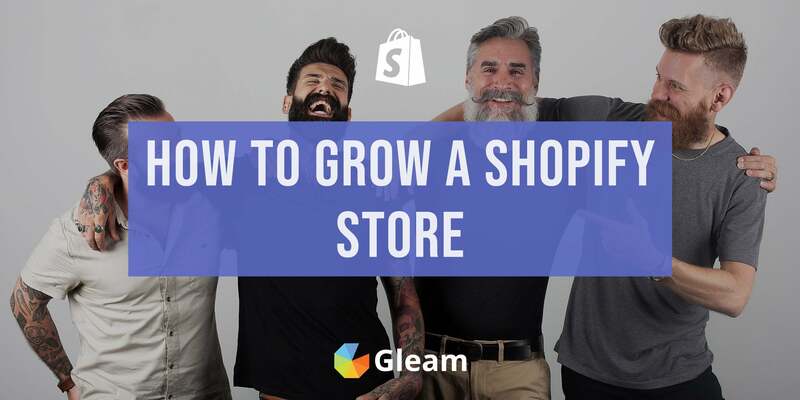 We're going to show you how some of our customers at Gleam have used Gleam Rewards to take advantage of the flexibility in building coupon campaigns and how you can gate your own coupons. At the end of this post, you will be able to drive multiple actions that are essential to your business by using rewards or coupons as an incentive. Why Should I Gate My Coupons? Publicly distributing discount coupons will undeniably help you drive more sales and acquire more customers. However, there's something else worth considering - how much value are you getting in return for the discounts you are offering? While there are certainly benefits to making your coupons freely accessible to everyone, gating your coupons can also be incredibly helpful for growing your business and keeping your customers engaged with your brand. By distributing action-based coupons, not only will you provide a stellar customer experience in a cost-effective manner, you'll also get to enjoy the tangible results of the actions you drive. 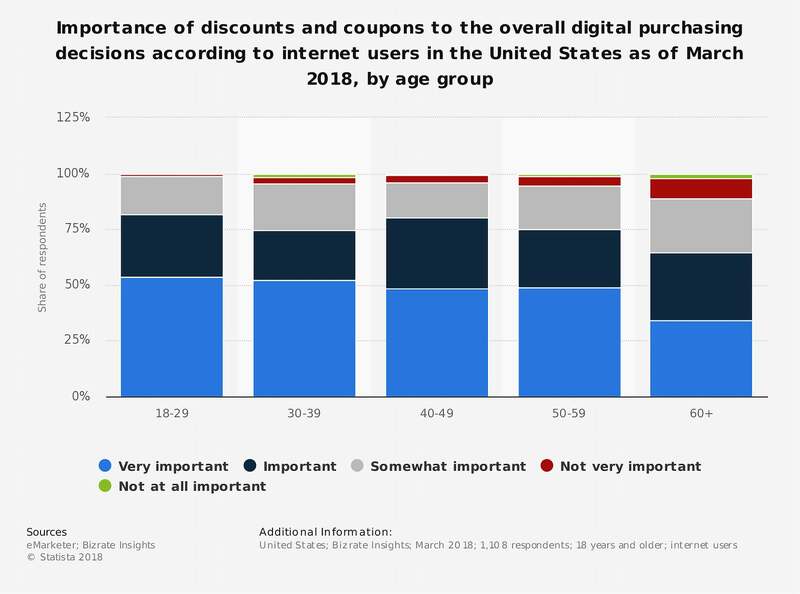 Increased revenue from coupon sales, as customers tend to spend more if they have a promo code. Increased social media following from using your coupons to drive traffic to online platforms. More customer insight from surveys and feedback forms. Getting customers to understand your unique value proposition better via website visits or video views. Collecting more user-generated content to be used in future marketing campaigns. Compared to distributing coupons freely without reciprocation, action-based coupons are much more cost-effective to distribute because you are getting actions performed in return. The actions performed by your customers/visitors will often act as extra promotion for your business. This can help you save on marketing budget by using a coupon campaign distributed across social media to drive website traffic, social follows as well as customer acquisition in place of costly ad campaigns. Using action-based coupons can really show you who your true fans are. When distributing coupons that are 'locked' behind actions, you'll attract an audience that is willing to perform the actions to 'unlock' their reward. At this stage of the funnel, deal seekers will usually fall off, leaving you with an interested and engaged audience that is primed to take action and purchase products from you. This will allow you to grow your mailing list, social following and customer base with an audience that is well and truly engaged with your brand and will continue to support you for the years to come. This is especially powerful for early-stage businesses, as having a group of early adopters who are engaged is essential when it comes to gaining traction and carving out your market segment. We've taken a good look at why you should be using your coupons to drive action, but what exactly are the actions you can incentivise with a coupon campaign? Actions are anything your customers, visitors, or subscribers can perform for you that will eventually help grow your business through various means. For example, you can incentivise your customers to complete a product survey for you to enjoy a 15% discount off their next purchase - so the action they perform is the completion of your survey. By using action-based coupons, you create an opportunity to interact with customers or subscribers where you may otherwise not be able to. For the product survey action, not only do you secure a sale from the discount, you also receive precious feedback and insight from beloved customers. * As long as you are not violating any No Purchase Necessary laws. In fact, here at Gleam we have close to 90 actions that can help you achieve lofty business goals while distributing action-based coupons. Later in this post, we'll fill you in on how you can use our Apps to 'gate' your coupons and incentivise more actions with your discounts and rewards. Gating your coupons behind actions will naturally make some users less likely to claim and redeem your discount code. In order to maximise the amount of actions you drive, as well the amount of users who claim a coupon and make a purchase it's important that your actions aren't too challenging to complete. Here are a few considerations you should make to ensure the barriers to your coupon aren't too high. The actions you are requesting from customers or subscribers should be relatively quick and easy to complete. If it is too time-consuming or challenging, the shopper may attempt to complete it but eventually drop off. You need to make sure there is a balance between the risk of drop off and driving desired actions. 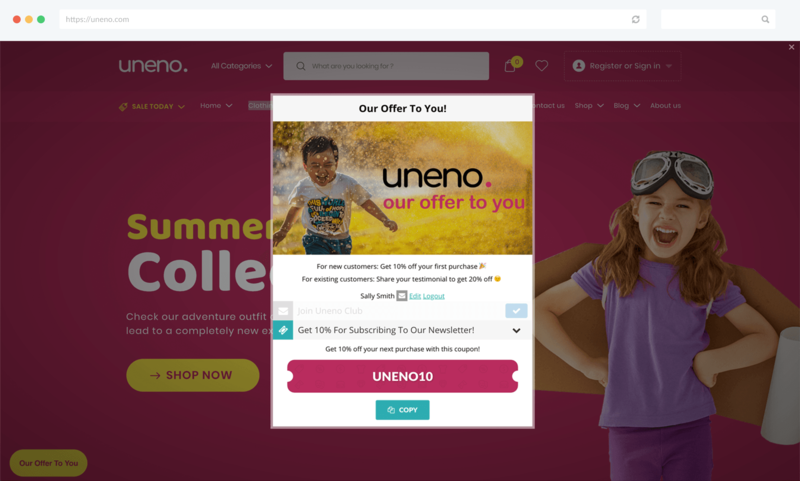 You also want to make sure the action and coupon redemption experience is mobile-friendly, so that actions like requesting for user-generated content (UGC) (e.g. 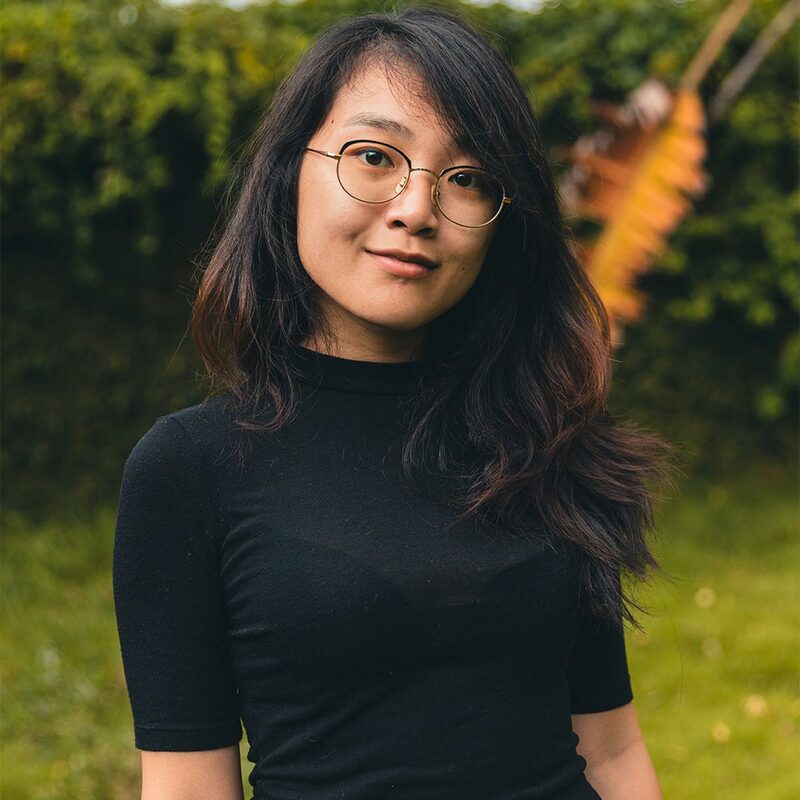 photos of customers using your products) becomes an easy feat. As a rule of thumb, the value of your discount should be proportionate to the effort required to complete the actions required to unlock it. It simply doesn't make sense for visitors to write you an essay in order to redeem a 5% discount. You'll also want to consider how many actions you would like the shopper to perform for them to redeem a specific coupon. If the actions are easy to complete (e.g. visiting a webpage or following you on Twitter) you can stack multiple actions to redeem the same coupon. If you would like the shopper to complete a few lofty tasks such as completing a survey, or watching a promotional video, then you'll need to make sure you are offering substantial value to incentivise completion of those actions. You can use coupon codes to offer up a wide range of rewards including discounts, free trials, exclusive content and much, much more. The reward you offer your audience is what will prompt them to take action, so it's important that you get it right. Offering up discounts on specific products or across your entire store is always a good bet, as this will act as outstanding incentive for relevant users while also helping you drive some immediate sales. Just remember to keep the size of the discount proportional to the actions you are demanding. Free samples, e.g. a mini version of the customer's desired product, or a sample of your bestselling/upcoming product. Brand merchandise, e.g. stickers with your brand logo on it. Gated content, e.g. an advanced guide on how to use your product. Entry to exclusive community for fans of your brand. Once you have planned out the actions you want to drive and the reward you will be offering it's time to think about how you can setup a campaign to distribute your coupons and drive your desired actions. A lot of this comes down to where you want to distribute your coupon and what actions you want to drive. If you're simply driving email signups you can easily email out the coupon code to new subscribers or display it in a popup. If you're asking for more comprehensive actions then you can ask users to email or message you with verification that they have completed the action, and you can respond with your coupon. 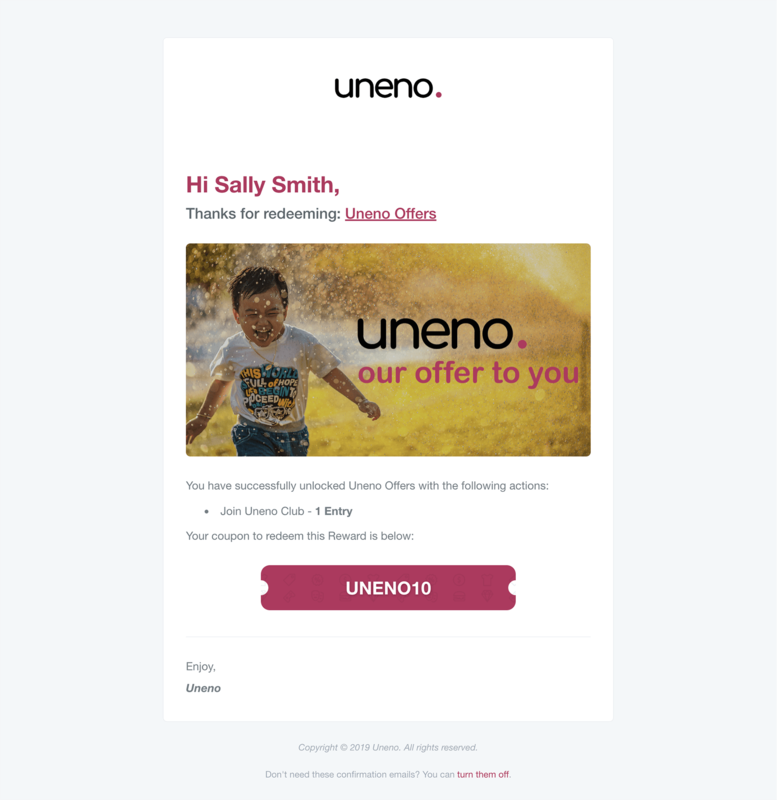 Opt-in forms situated on your website are a great way to drive more visitors into your mailing list and there may not be a more effective way to drive more signups (and sales) than offering a coupon. 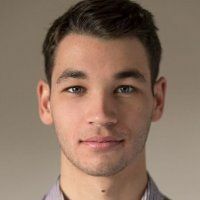 Using this method, you can create popups situated strategically across your website for different intentions and behaviours, while offering a discount in exchange for an email signup. Since a popup is invasive by nature, you will want to limit the number of actions you want to ask for. For that reason, we recommend limiting to only one action - entering an email address to subscribe for your newsletter for example. 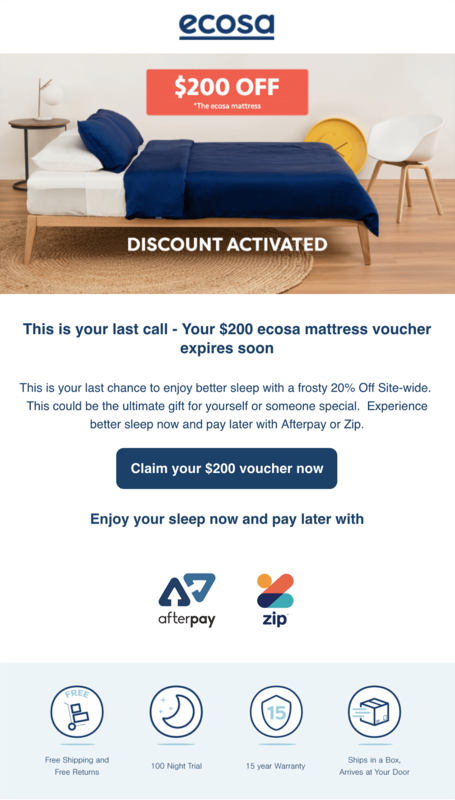 To make sure that the person is indeed entering a valid email address, you can also choose to send the coupon code to the person via email once they have entered their email address. Find out how you can use coupons to easily drive sales from e-commerce website visitors. Distributing coupons on social media can be an outstanding way to reach a huge audience and share your discounted offering with as many people as possible, but it can be a bit challenging to exchange these coupons for actions. It's easy to ask users to complete actions on social media. If you're offering up a coupon on Twitter you can ask for retweets or follows, if you're using Facebook you can encourage likes, comments and shares, and so on. The real challenge arises when it's time to validate entries and distribute coupons. Without using a 3rd party platform, you will have to ask users to send you a DM asking for a coupon, you will then have to manually validate their entries and send them back a coupon code. This is generally way too much of an effort, especially if you're distributing coupons on a large scale. It's for this reason that we recommend using a 3rd party app such as Gleam Rewards to distribute your coupon codes. 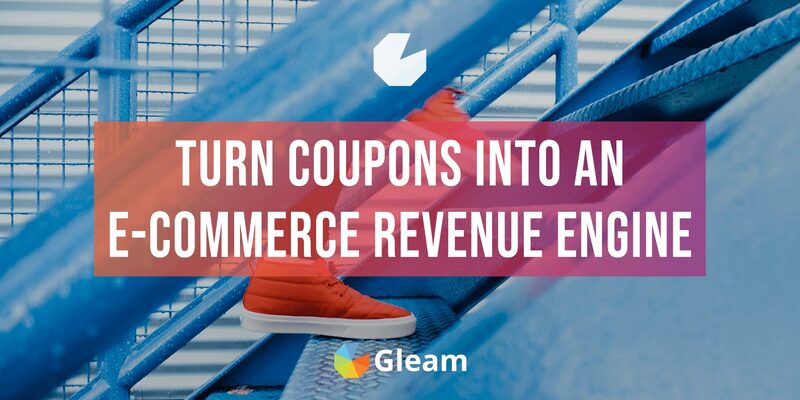 When it comes to using your coupons to drive powerful actions, there isn't an approach you can take which will be more effective than running a Rewards campaign with Gleam. 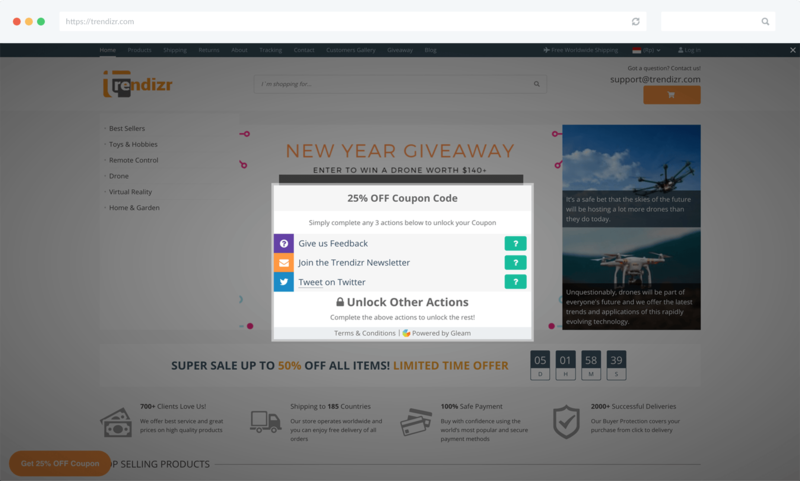 Our modular app allows you to integrate multiple actions into one coupon campaign, and it automatically verifies each action performed by your visitors so your coupon codes are distributed more effectively. Plus, when you use Rewards you will be able to house your campaign on your website or on one of our hosted landing pages. This will help you maximise participation as you can easily drive traffic to your coupons from an array of sources including your website, your email list, and social media. Regardless of what you're selling, the post-checkout experience is extremely important in the competitive world of E-commerce. If you want more customers to return to your store and make purchases from you, then the journey doesn't just end at the post-checkout page. In fact, it has just begun. New customers should have the option to stay in the loop with your new offerings or future sales promotions. 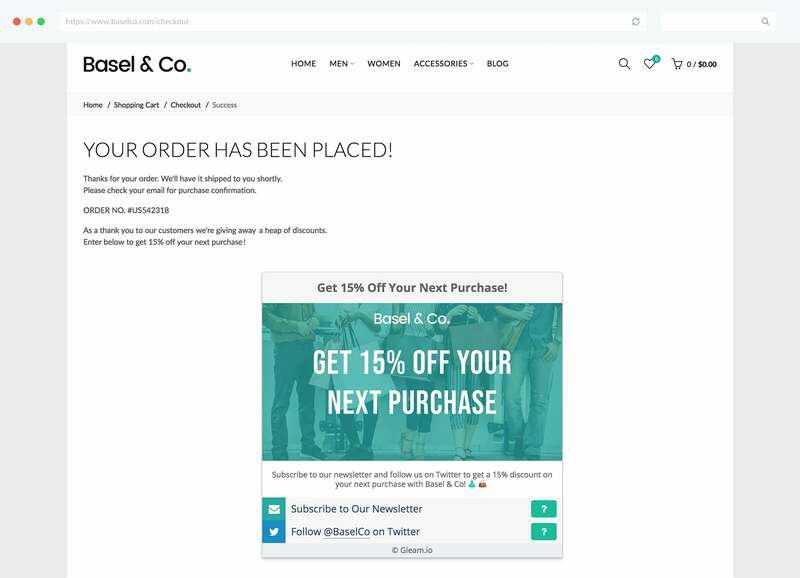 You can do this by embedding our app on your post-checkout page and using it to drive actions such as email subscriptions and social media follows. If you're looking to drive more traffic to your social media channels as well as grow your followers, then you're in luck. Did you know that 71% of consumers reported they follow their favourite brands on social media to get coupon codes? Instead of using monetary benefits as an incentive, you can also use your product as the incentive itself. Free trials or free samples can be a great foot in the door technique to drive more customers your way. 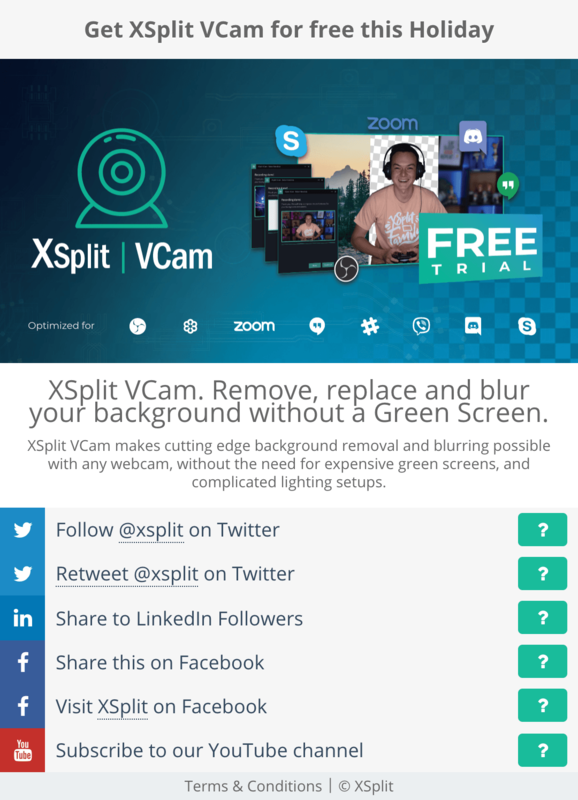 One of our customers, XSplit strategically gates free trials of their new product by getting customers to share the product release with their friends and family. Have you ever ordered a Subway sandwich and found a free cookie offer on the back of your receipt? Subway routinely collects customer feedback by offering up free cookies, all the customer has to do is fill up their receipt reference number, then complete their 1-minute survey. Our Rewards app have actions like answer a question or complete a Typeform survey so you can build customer feedback or product survey campaigns while also distribute your rewards in the same space. User-generated content (UGC) is essentially a collaboration with your customers to develop high-quality content you can use for your future marketing campaigns. If you have a lot of customers who are fans of your product, there's no reason not to ask why exactly they love you. Besides, featuring customers on your newsletters, website or social media channels are also great ways to interact with beloved customers and make that part of the post-purchase experience. 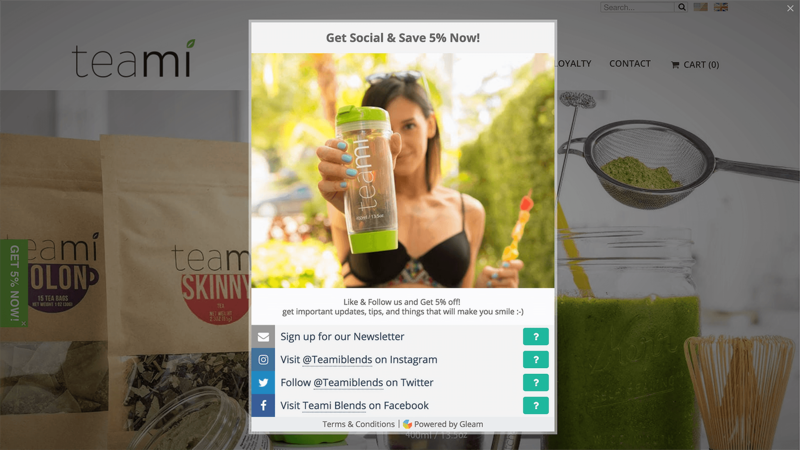 You can get customers to submit photos of them enjoying your product in exchange for your coupon. 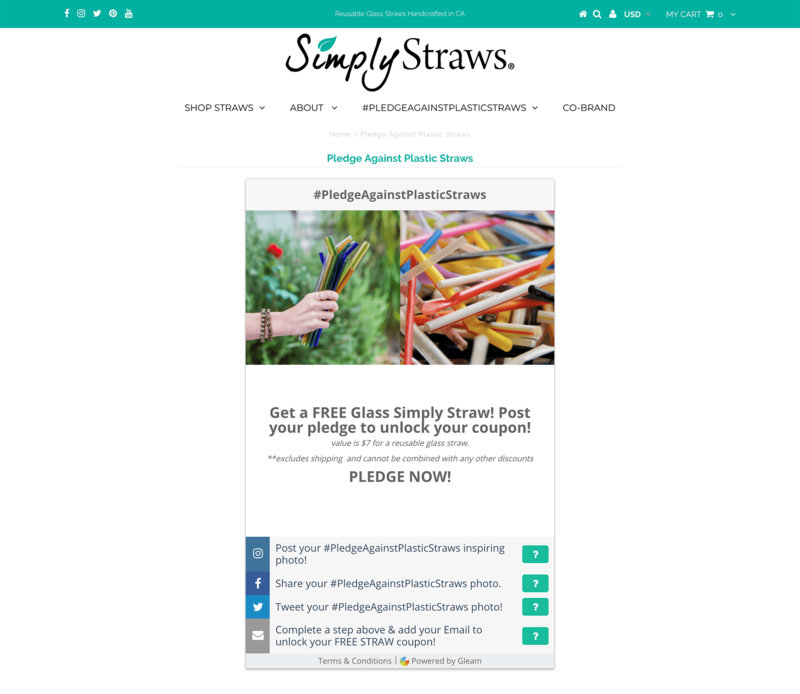 Using our Rewards app, Simply Straw runs an ongoing #PledgeAgainstPlasticStraws campaign by getting new visitors to submit photos and spread the word about their movement. In exchange, Simply Straws offers a coupon to new shoppers to redeem a free glass straw. Regardless of what kind of online business you have, you'll know customer reviews are the cornerstone for getting more sales and gaining your customer's trust. Depending on the platform's regulations, it's possible to incentivise your reviews by offering a coupon for some reward. Just make sure you've read the review platform's policies before implementing this action, as some platforms don't allow incentivised reviews. If you want to build a repertoire of gleaming testimonials along with high-quality images provided by your customers themselves, why not request for both? Referral programs are great when it comes to acquiring more like-minded customers. You can get your existing customers to recommend your product to their friends and family in order to get more customers. But of course, it goes without saying that you need to incentivise your customers in order to receive referrals. Gleam Rewards allows you to set up referral programs that reward both you and your customers. 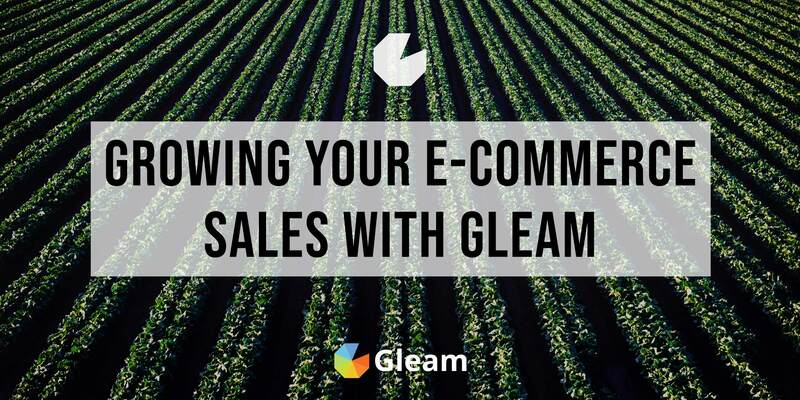 Find out how Gleam can help you create and distribute coupons in ways which will drive powerful actions and incentivise sales. While you can drive most of the actions mentioned from your website by embedding it on a page, you may want to experiment by limiting the campaigns to a specific audience from time to time. 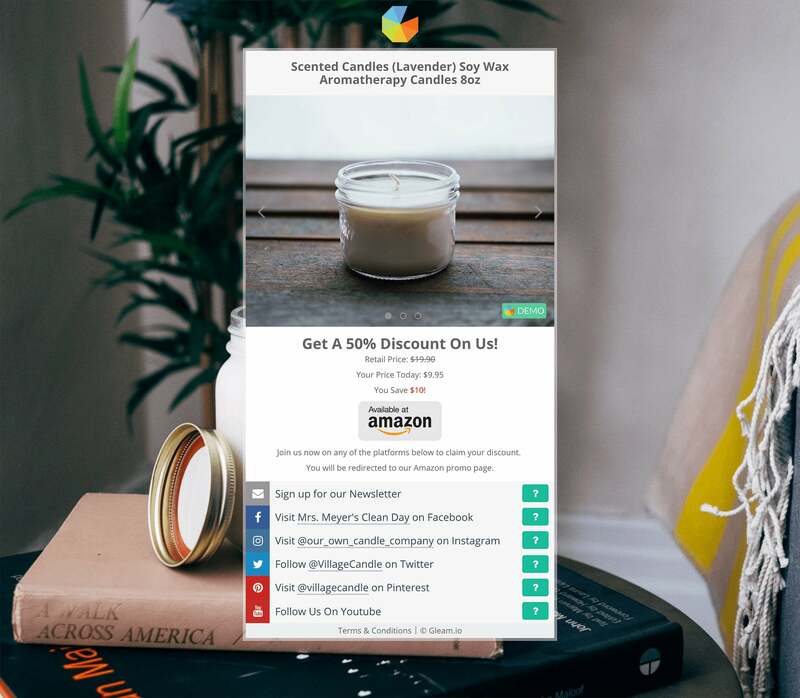 That's when having a secret landing page come in handy - you can target specific segments in your customer base by offering different coupon campaigns based on purchase behaviour and intention. Landing pages are the perfect ally for email campaigns because it is not exposed on your main website or social media channels. You can communicate directly with your subscribers and experiment with what coupons work without the noise of deal seekers or cold traffic. Your subscribers can then complete the actions you requested and then claim their discount coupon - all of this done out of public view. 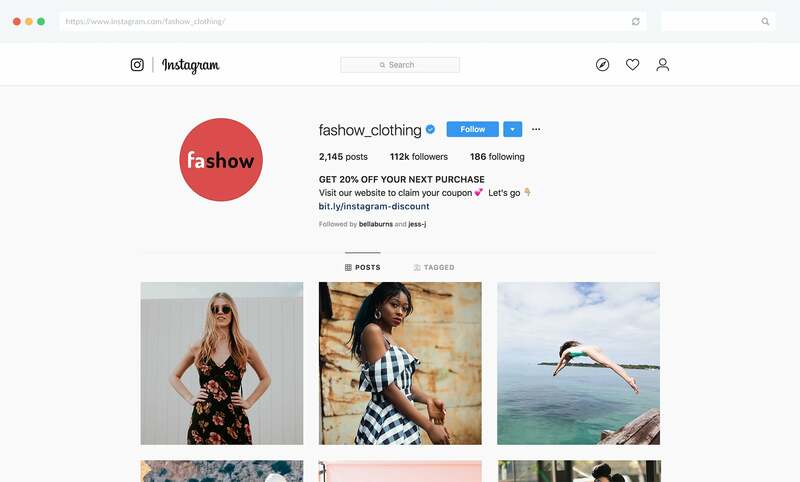 If you're an online retailer then you must have considered influencer marketing at some point. 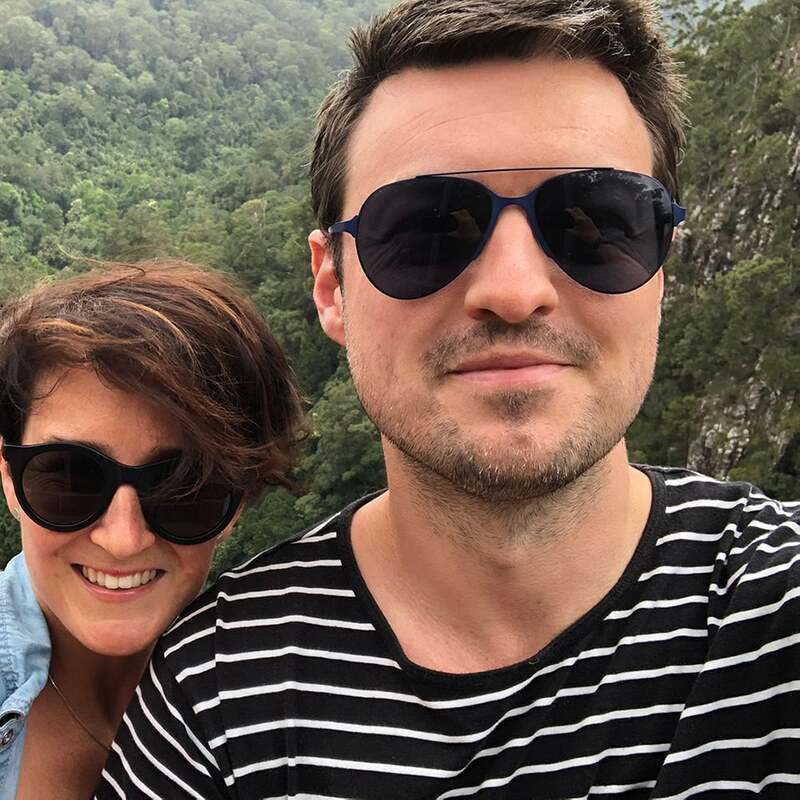 The challenge when it comes to partnering with influencers is that results may vary a lot and it's difficult to measure the effectiveness of each influencer's power to...influence. 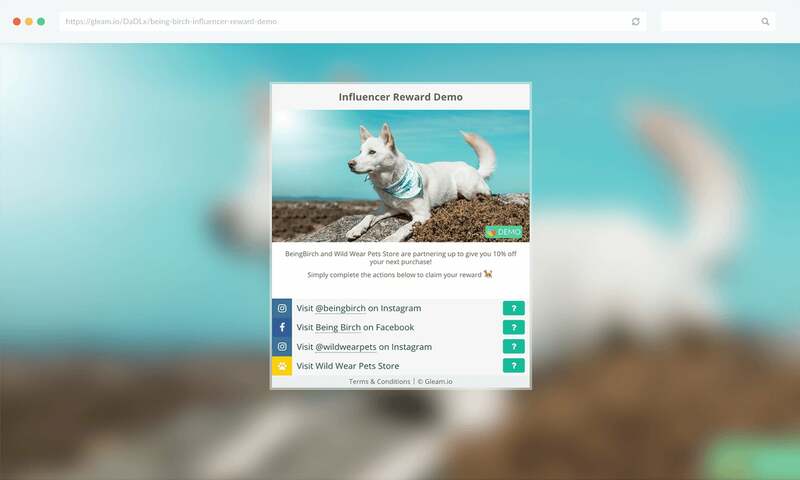 Using Gleam Rewards can help ensure actions prompted by both you and your influencer are completed before the coupon is being redeemed. If your influencer operates on a third party channel such as Instagram or Twitter, then it also allows them the extra flexibility of implementing actions outside of those channels. If you are an Amazon seller, then you will know the challenges of ranking your products within the platform, as well as driving traffic to your product listings externally. 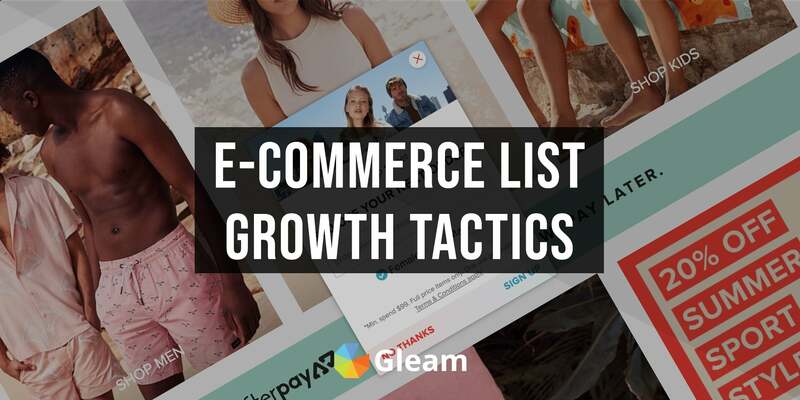 Since external traffic is a great factor in influencing your product rankings, you can try sending secret deals to your mailing list so you gain more control over the traffic going to your Amazon product listings. Since your subscribers have a higher purchase intent than cold traffic, it's likely your bounce rates will go down, hence improving your Amazon internal rankings. It should go without saying that we're going to include coupon codes in giveaways too, because why not? Giveaways are a fun and engaging way to drive more awareness about your brand, create excitement for customers and fans as well as drive more traffic to your business. In the midst of all that excitement, you can take the opportunity of including a little discount in your giveaway so that all entrants can get an instant win before they even win something at a later date. That's double the reason for them to enter a giveaway, and a potential spike in sales for you. And yes, by that we mean including a coupon in your giveaway. Find out how you can drive more sales by distributing coupons from your contests or giveaways in our growth hack post. So now you have a few tricks up your sleeve when it comes to incentivising coupons for your business growth, we're going to show you one last tactic that will sure to drive even more actions from your customers and subscribers. 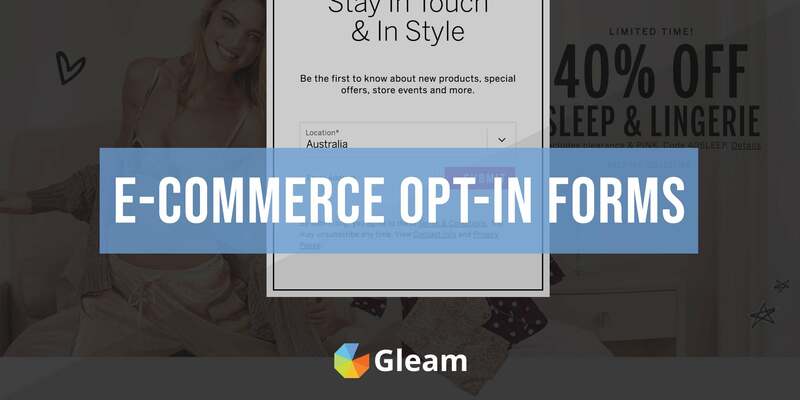 Gleam has a Coupon action that allows you to offer a coupon from your Competitions or Rewards campaign before the user completes all your required actions. That means you can stack up different offers halfway through your actions to encourage completion and thus drive more actions. 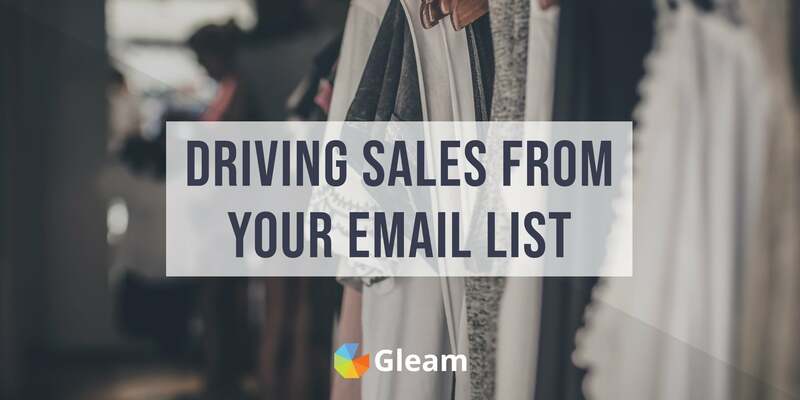 We explore the best ways to drive revenue and sales from your email list. Growing a Shopify store from scratch can be tough. That's exactly why we created this guide. 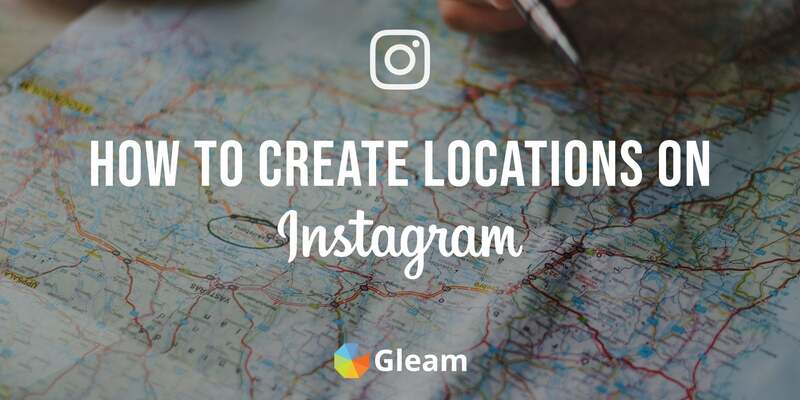 Learn how to increase exposure and drive visitation with Instagram locations. We've broken down the different ways you can collect emails addresses for your E-commerce store. Learn some of the top tips to grow your E-commerce database from 0 to hero in this incredible how-to guide.